The Iraqi Kurd, who came to Austria years ago, had his residency permit withdrawn in 2011 over his criminal record. However, he did not leave the country despite several offences that culminated with the murder of his reported fiancée. These details have prompted debates about the asylum system in Austria. In November 2017 Jason Isaacs, 18, was fatally stabbed in an alley in north-west London, one of dozens of young knife crime victims in the UK in the last two years. Two teenagers are on trial for his murder. Two men, both in their 20s, remain in the hospital fighting for their lives after a double stabbing in northwest London. 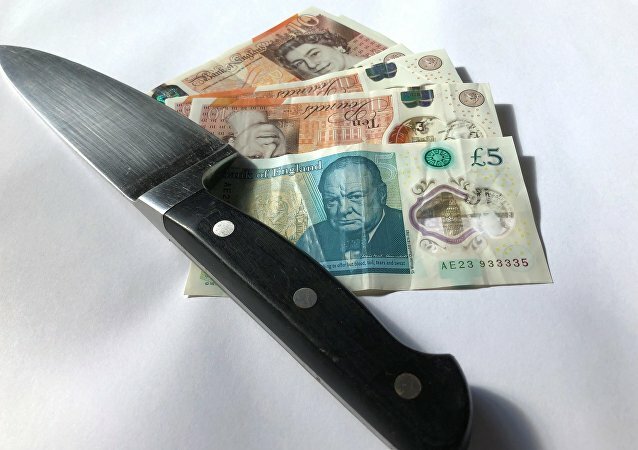 An epidemic of knife crime has hit Britain in the two years with politicians desperately trying to figure how to stem the tide of violence. A Sputnik reporter was in court to hear what lay behind one murder. 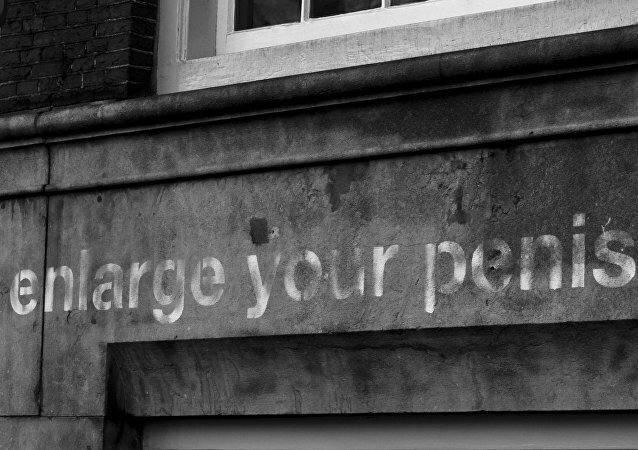 Michaël Chiolo was serving a 30 year sentence for kidnapping and torturing an 89-year-old Holocaust survivor. He had become a jihadist only after entering prison and changed his name to Abdel Karim. 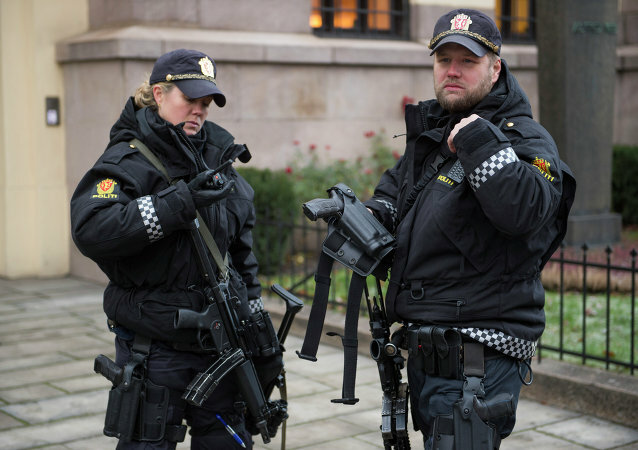 While accounting for 33 percent of Oslo's population, immigrants account for nearly 70 percent of violent crimes in Norway's capital, where victims are subject to serious bodily harm. 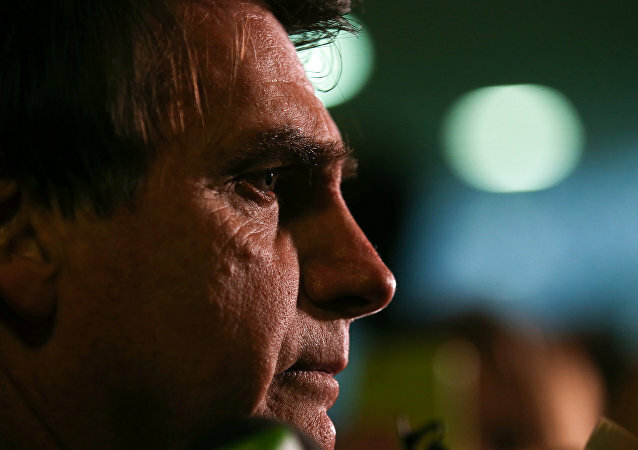 Brazilian President Jair Bolsonaro is in semi-intensive care following surgery last week to reverse a colostomy performed after he was stabbed during his campaign last year. At least one person died, while 19 were injured in a stabbing attack in China's Fuzhou on Monday, China News news agency said, citing local authorities. The mayor of the polish city of Gdańsk is in heavy condition after being stabbed with a knife at a charity event, local hospital reported. The suspect surrendered to police officers at a train station shortly after fleeing the scene. He has been charged with attempted murder, aggravated assault, and unlawful termination of a pregnancy. 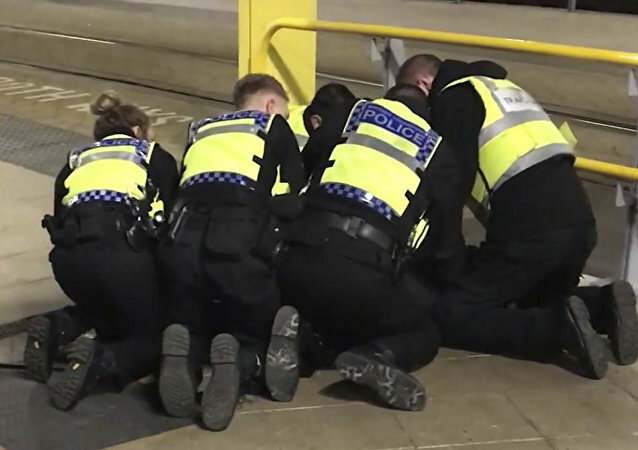 The last hours of 2018 were marred by a stabbing attack at a train station in Manchester, England. 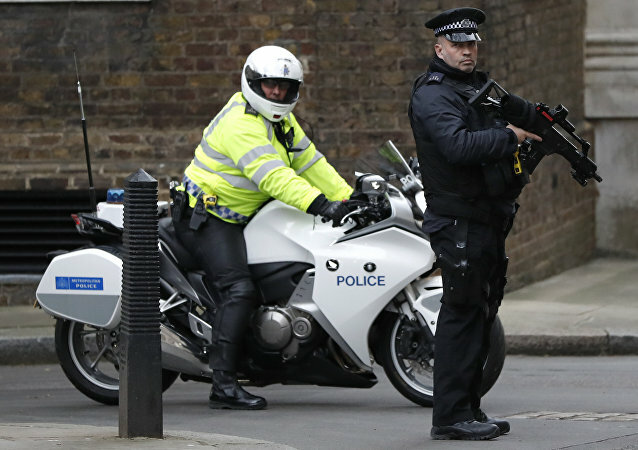 Three people were injured in the incident, including a member of the British Transport Police. The suspect was detained; counter-terrorism police have launched an investigation into the attack. Three individuals were injured in a stabbing incident at a Victoria Train Station platform in Manchester, England, on Monday night. Local law enforcement have detained the attacker. 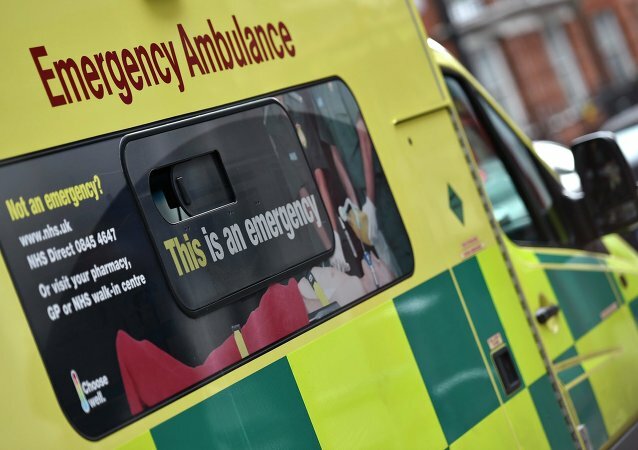 MOSCOW (Sputnik) - At least three people were hospitalised following a stabbing attack at a health centre in East London, Sky News reported on Wednesday. The fatal stabbing of an 18-year-old man in Eltham on Tuesday night has meant there have been 130 homicides in the capital since 1 January. Sputnik spoke about it to Dr Simon Harding Associate Professor in Criminology at the University of West London. 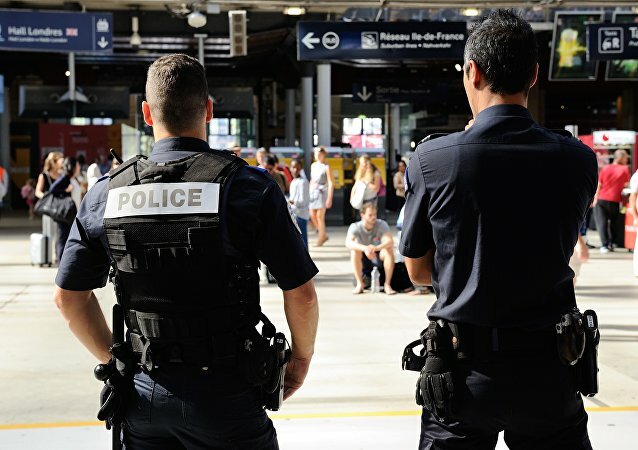 A man has stabbed three women in the central station in the French city Mulhouse bordering with Germany on Sunday, RTL reported. All of them have been hospitalized. The incident took place outside the private Leonard De Vinci university in the commune of Courbevoie near Neuilly-sur-Seine in the western suburbs of Paris. 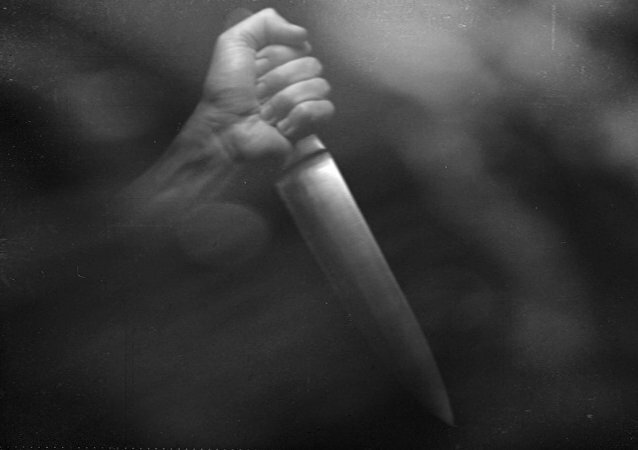 A nurse has been stabbed in the grounds of a hospital in Scotland, triggering a huge manhunt. Ailsa Hospital in Ayr has been put on lockdown.